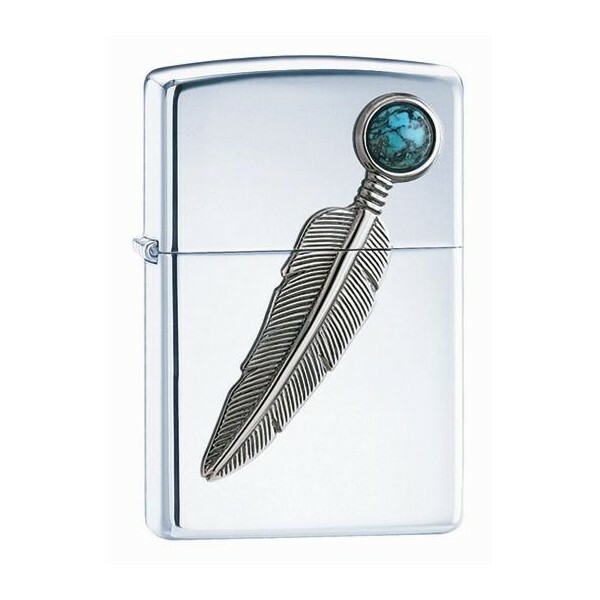 A Zippo lighter is a refillable, metal lighter manufactured by Zippo Manufacturing Company of Bradford, Pennsylvania, USA. 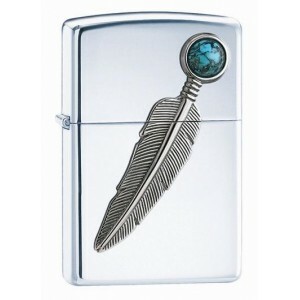 Zippo was founded in 1932 when George G. Blaisdell decided to create a lighter that would look good and be easy to use. Except for improvements in the flint wheel and modifications in case finishes, Blaisdell's original design remains virtually unchanged today. The Lifetime Guarantee that accompanies every Zippo metal product still guarantees that "It works or we fix it free™".